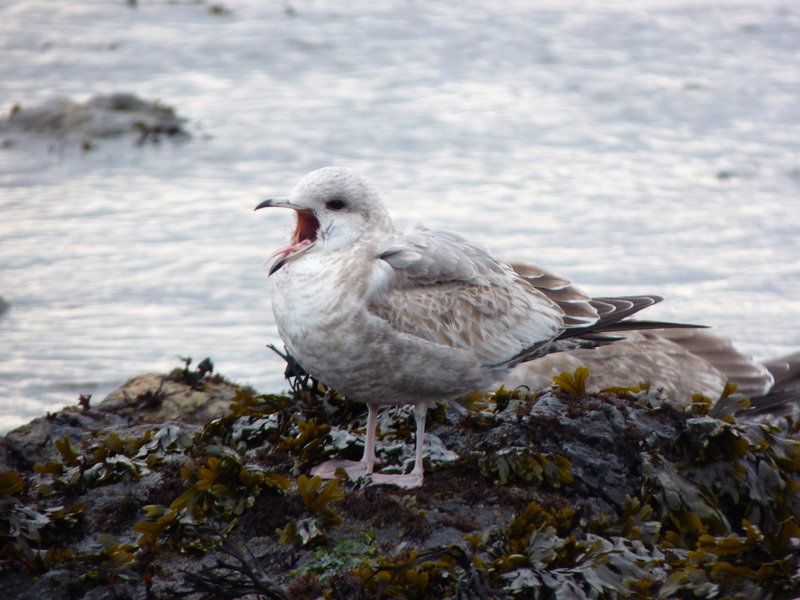 I headed down to Clover Point on Saturday in hopes of finding some gulls on the rocks to add to my personal gallery. 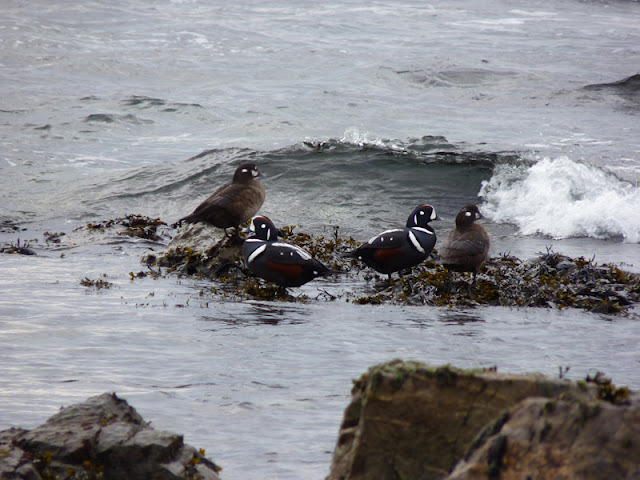 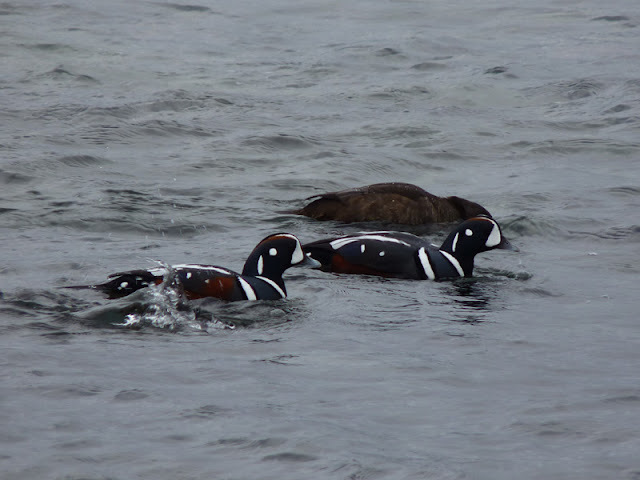 The scene was pretty typical for the location, with Harlequin Ducks in the surf just off the rocks, a sparse flock of Mew and Thayer's Gulls off the west side of the point, and a group of assorted hybrids on the grass in the middle of the driving ring. 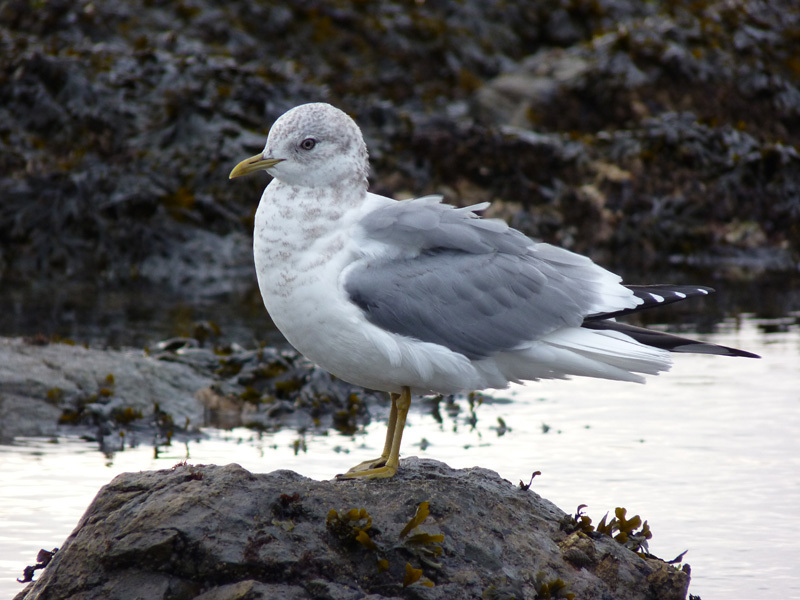 Not a bad session out with the gulls. 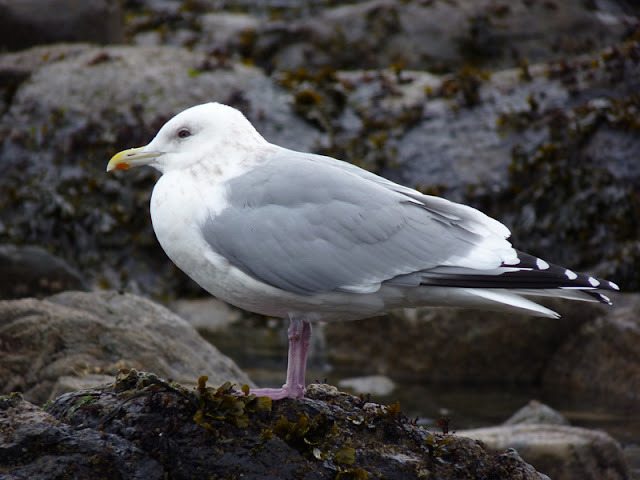 They allow close approach if you're patient but be prepared to get chilled along the waterfront! 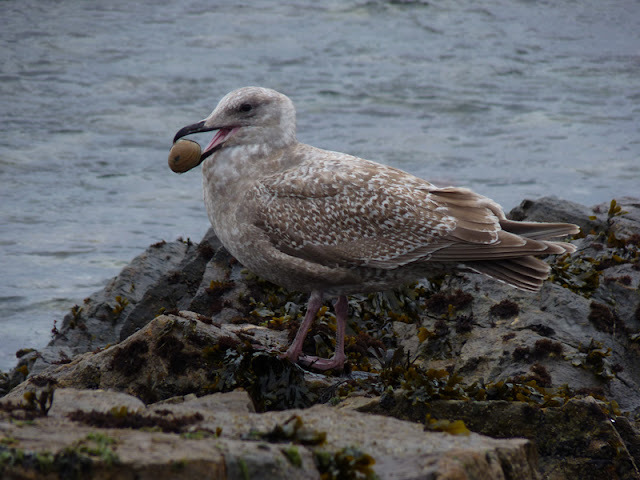 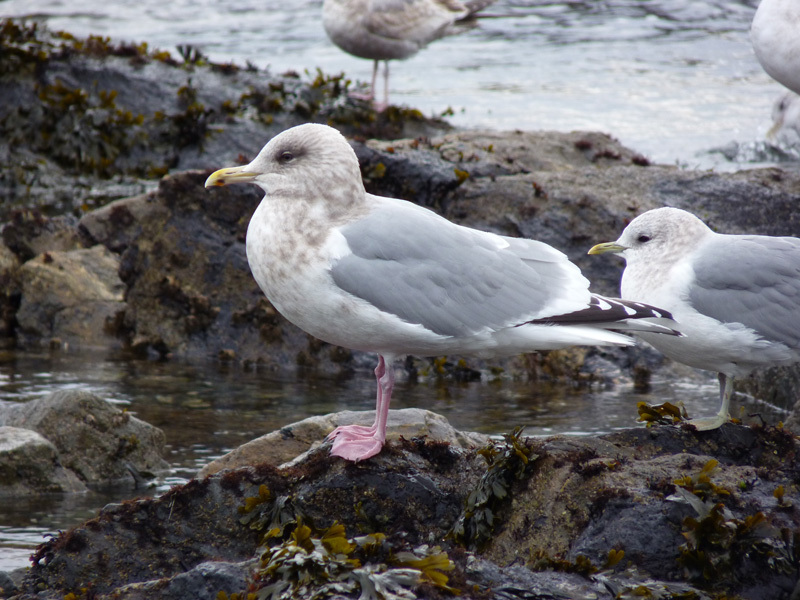 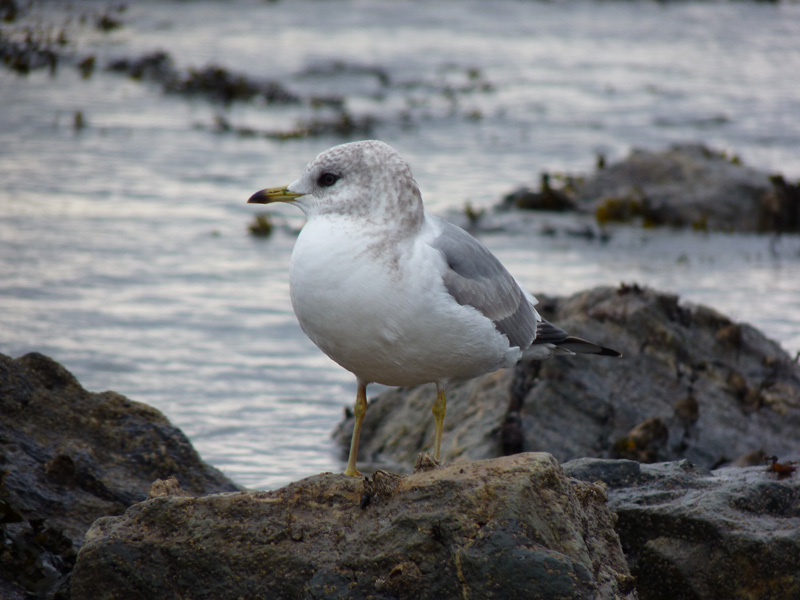 Hi Jeremy, just discovered your blog for the first time and as a regular yearly visitor to Canada from the UK found your Gull descriptions very useful. Excellent blog!